Stress happens to all of us, it is how we approach and deal with the stress that is the most important. According to the American Heart Association, there are four ways to deal with stress – Positive self-talk, emergency stress stoppers, finding pleasure, and daily relaxation. You can lower your high stress levels, or you can prevent yourself from reaching such high stress levels. By focusing on positive self-talk, such as “Things will work out alright”, or “Some day I will look back and laugh at this”, you can slowly get into the right mindset and attitude to face different stressful situations with ease. You can also learn stress stoppers for circumstances where stress is inevitable. For example, if you have to speak in front of a crowd, maybe try counting to 10 before walking out, or take three to five deep breaths to relax your mind and body. Don’t be afraid to walk away from a stressful situation and come back to it later as well. It is also important to find something you can enjoy in life. Whether it is music that connects with you, a sport that you love playing or watching, or finding pleasure in learning new things and going on adventures, living a more fulfilling life is definitely a great way to counteract the stress in life. Finally, get to know some relaxation techniques that you can perform daily. It does not have to take long, a good 15 minutes of meditation can do wonders in calming a person down. Instead of sitting on the couch to watch TV, try doing Yoga while watching television. Slowing down you breathing is always a way to release the tension and bring in the relaxation. Having someone there as support is one of the best ways to reduce stress, and A-1 Home Care manages to find the best caregivers around Los Angeles and Orange County to help seniors and elderly who need assistance at home. 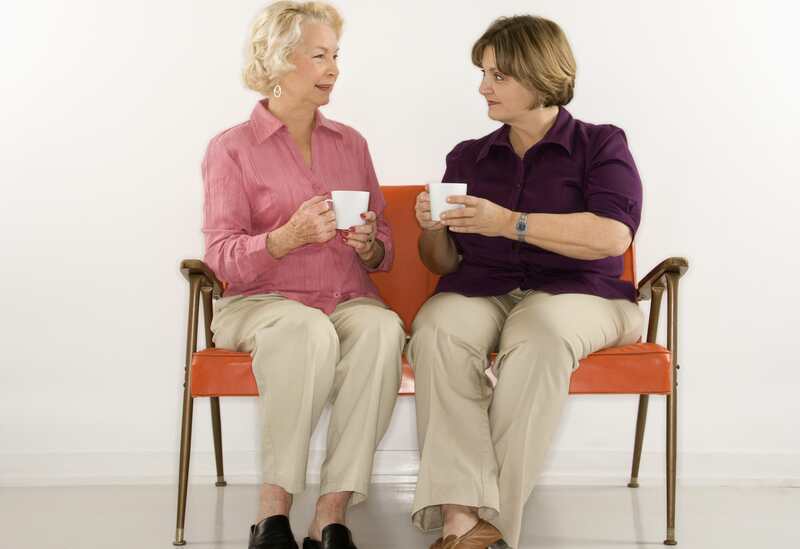 In addition, our caregivers are able to provide companionship to our clients, reducing their stress levels without worrying about things around the home. We specialize in Kidney Disease Care, Brain Injury Care, Cancer Care, Incontinence Care, Alzheimer Care, Multiple Sclerosis Care, Parkinson Care, Bipolar Care, Hospice Care, and other Senior Home Care services. Since 1991, our company has been serving the communities of Yorba Linda, Newport Beach, Seal Beach, Villa Park, Tustin, Costa Mesa, Irvine, Anaheim Hills, and other areas in Orange County, and we look forward in finding the compatible caregiver for your loved ones in the near future!